Made in the USA by American Apparel. 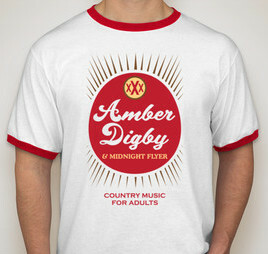 Sizes S-3X. Please note size when ordering. 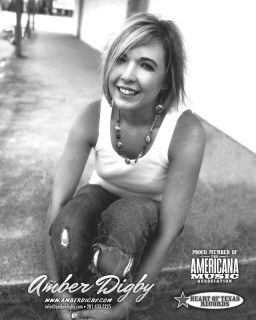 Amber's most recent project featuring a duet with Vince Gill and some of Nashville's legendary "A-team" including Lloyd Green, Pig Robbins, and Pete Wade. 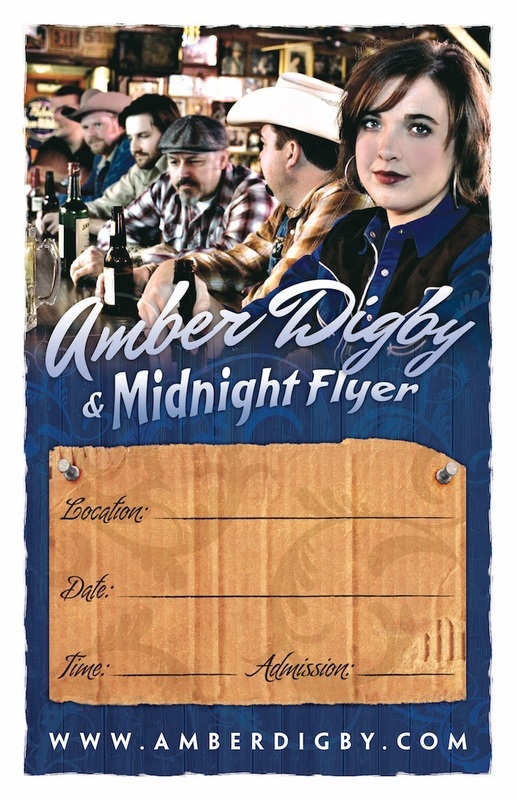 Produced by Justin Trevino & Amber Digby. 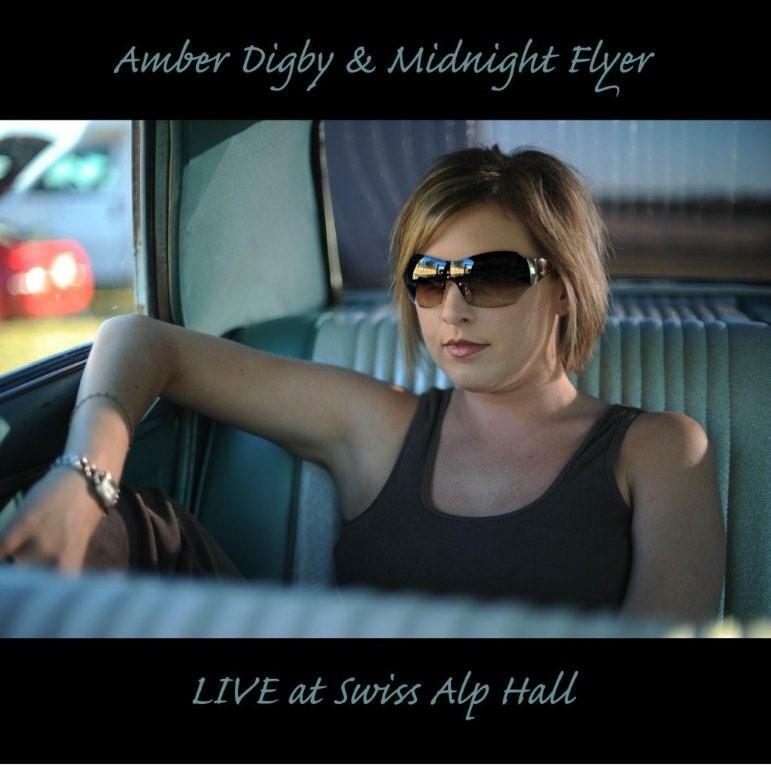 Live audio performance (Nov. 6, 2010) on Heart Of Texas Records featuring Amber's Band, Midnight Flyer, at the historic Swiss Alp Hall. 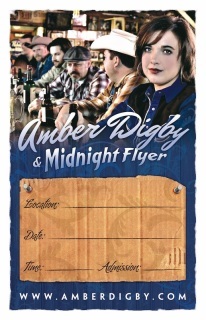 Produced by Justin Trevino & Amber Digby. 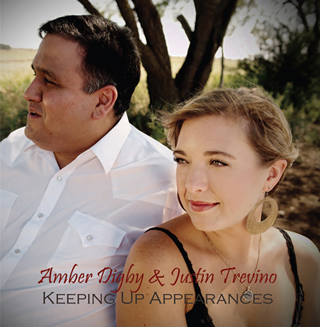 All duets with Heart of Texas label-mate, Justin Trevino. 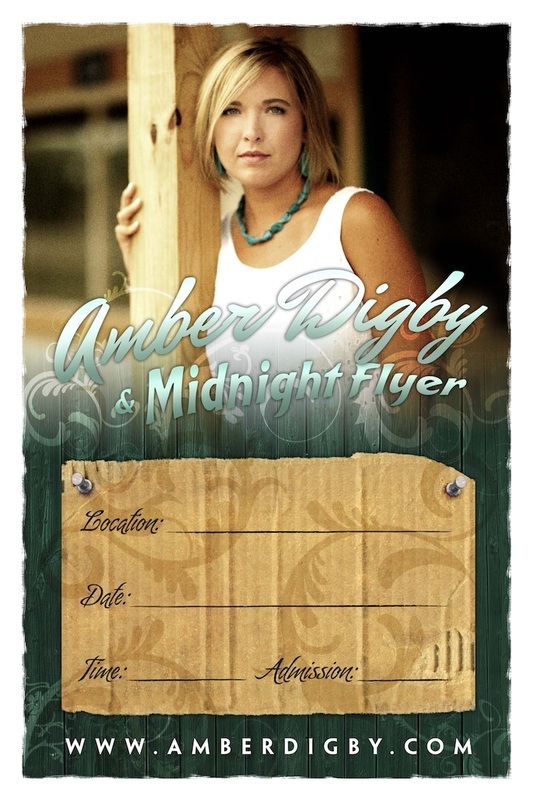 Produced by Justin Trevino & Amber Digby. 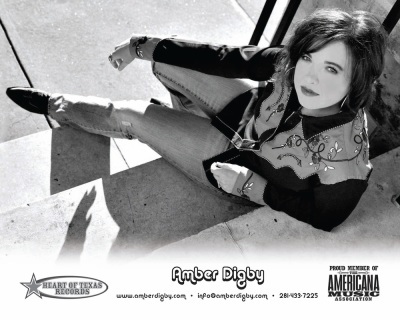 Amber's latest studio recording on Heart of Texas Records in which Amber debuts her songwriting. Produced by Justin Trevino & Amber Digby. Amber's third release on Heart of Texas Records, making her debut as a producer. Produced by Justin Trevino & Amber Digby. 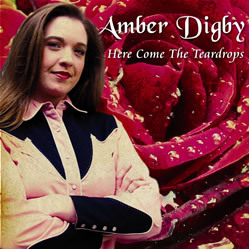 Amber's long-awaited sophmore CD on Heart of Texas Records. Produced by Justin Trevino. 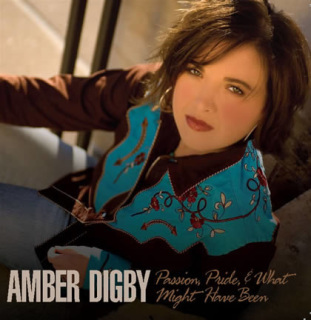 Amber's critically acclaimed first CD on Heart of Texas Records. 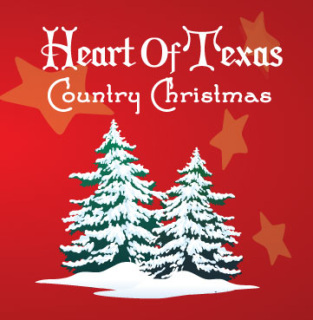 Produced by Justin Trevino. A collection of Christmas songs, Texas-style, featuring the Heart of Texas Records family.